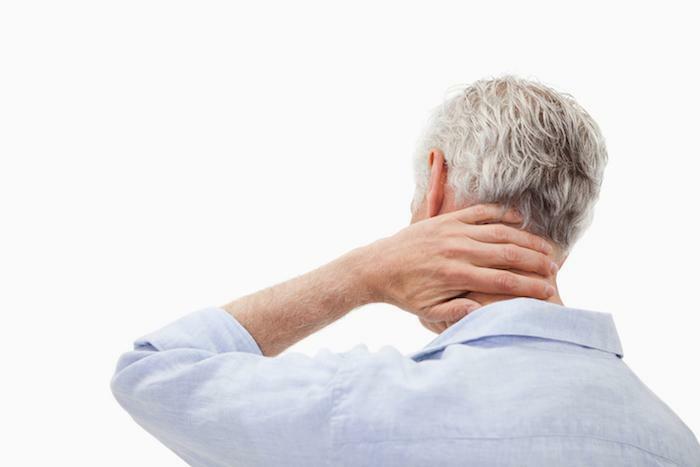 Back injuries, while not life-threatening, can be debilitating and lead to missed days at work. According to the US Department of Labor, over 600,000 employees suffer from back disorders every year. 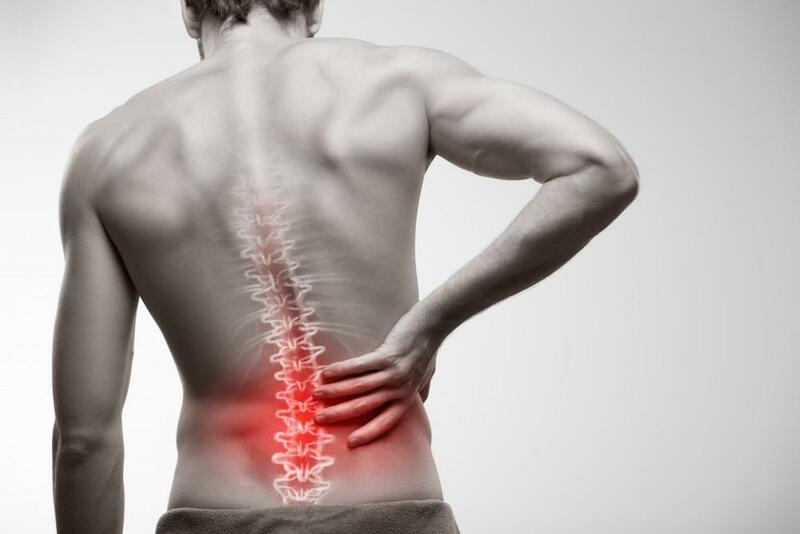 Back injuries can be short-term or long-term issues, and they can be brought on by an accident or trauma or result from overuse. It’s important to check your posture when lifting, reaching, and even sitting. If your body deviates from a neutral or natural posture, it can put stress on your back. This is especially likely when you’re tired or fatigued, so be sure to check your posture regularly. If you sit at your desk for prolonged periods of time, have your workstation checked by an ergonomic specialist to make sure everything is set up appropriately for your height and limb lengths. And be sure to get up and walk around frequently — no good can come from sitting in the same position for hours at a time. Obesity and being in poor physical shape can increase your risk for injury. Strong, limber muscles are less likely to get strained or hurt. Outside of the office, be sure to exercise regularly. Cardiovascular activities like biking or walking can enhance your overall health, and balance and strengthening routines like yoga and weight training can improve your strength and balance, reducing the likelihood of a fall. At work, stretch during your break time, especially if your job entails repetitive motions or heavy lifting. Warm muscles work better. This tip is especially important when lifting heavy objects — or any objects. Manual material handling (MMH) usually entails not only lifting but moving, climbing, pushing, and pulling as well. 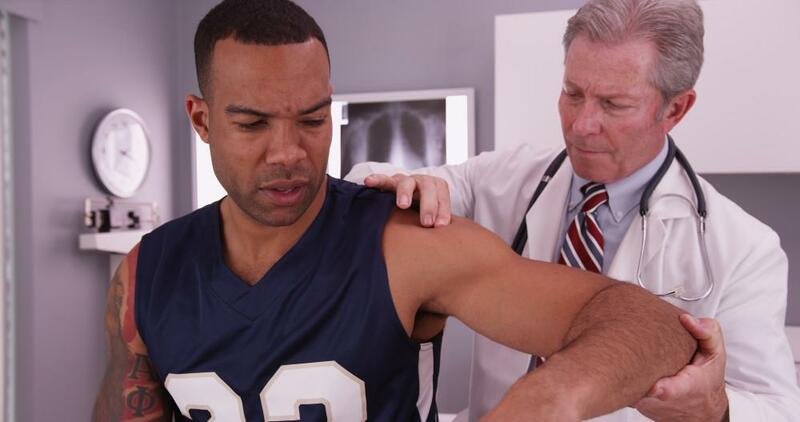 One bad move can trigger a back injury that will send you home for days. Don’t be embarrassed to ask for or seek help, whether it’s from a co-worker or a piece of equipment. If something is too heavy and can be moved or lifted with a dolly, cart, lift, wheelbarrow, or lift cart, use it! Schedule regular breaks — and take them. Make sure you get adequate rest and sleep at home. Being physically and mentally prepared for your job can help you avoid accidents, muscle strain, and emotional stress. Know your limits and don’t push yourself beyond them. If you do experience a workplace back injury, Dr. Weddle can help get you back to your active self. Dr. Weddle accepts workers comp from employees in the Dallas, Richardson, and Plano, Texas, areas. Call or make an appointment online.